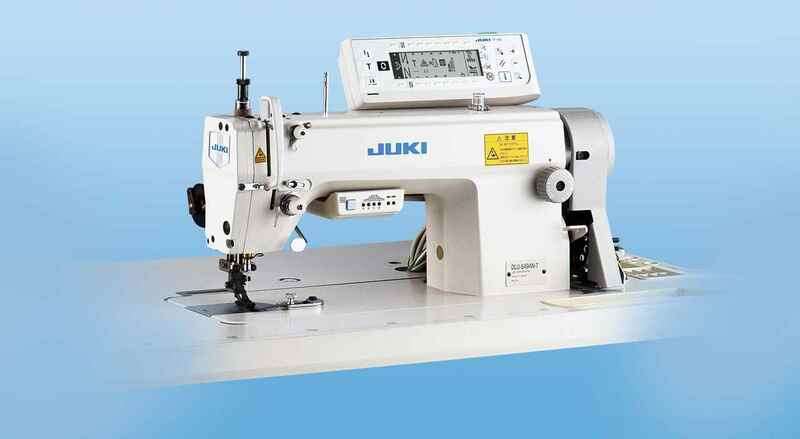 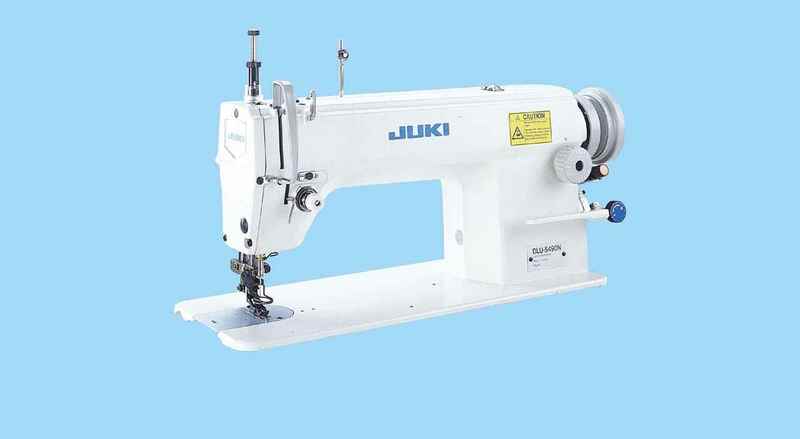 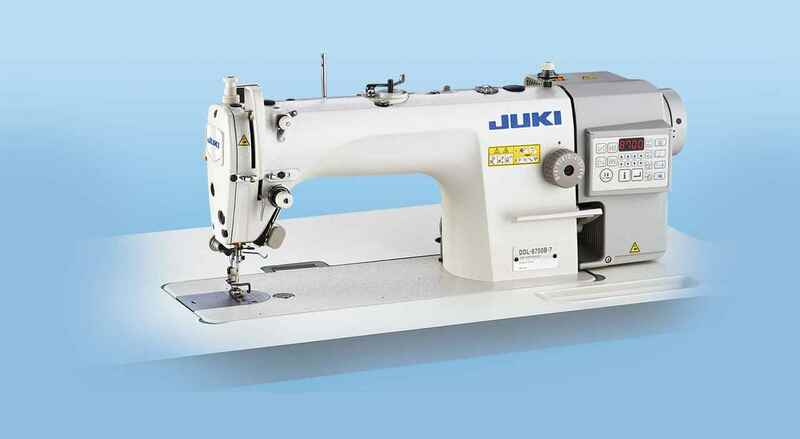 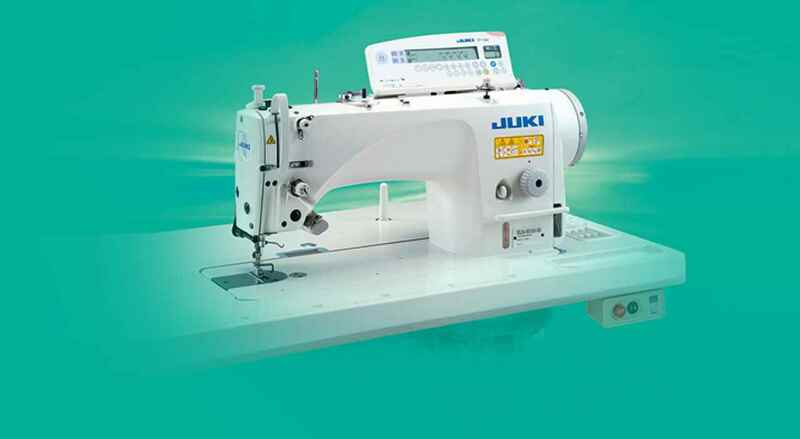 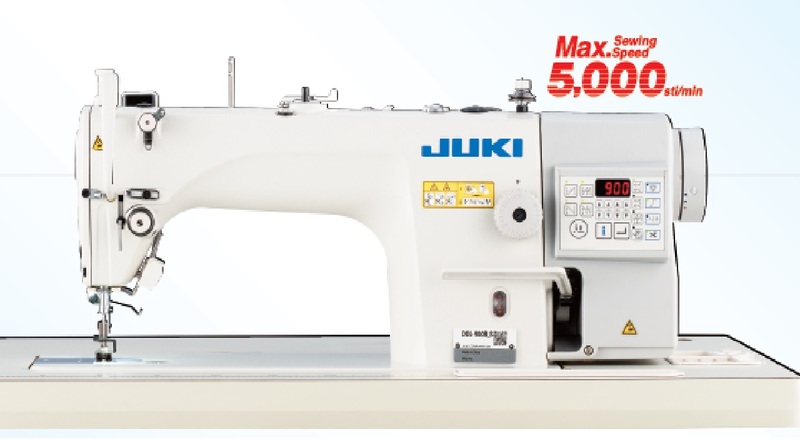 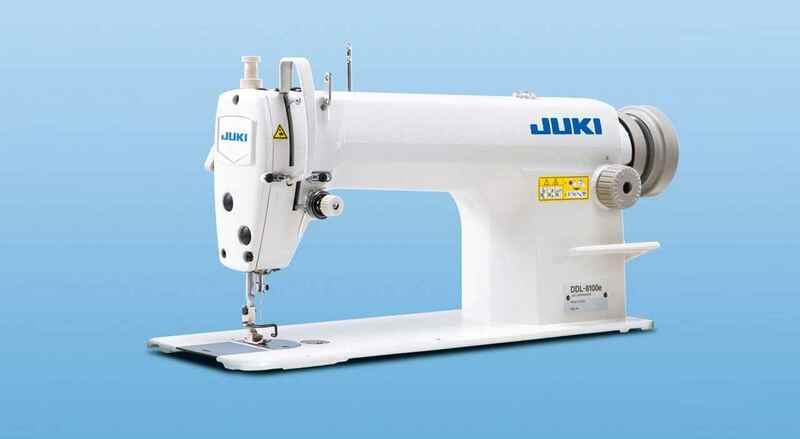 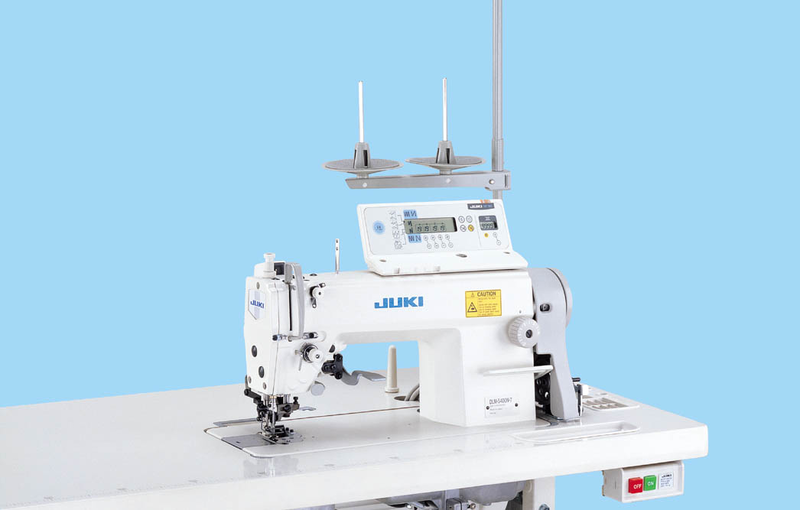 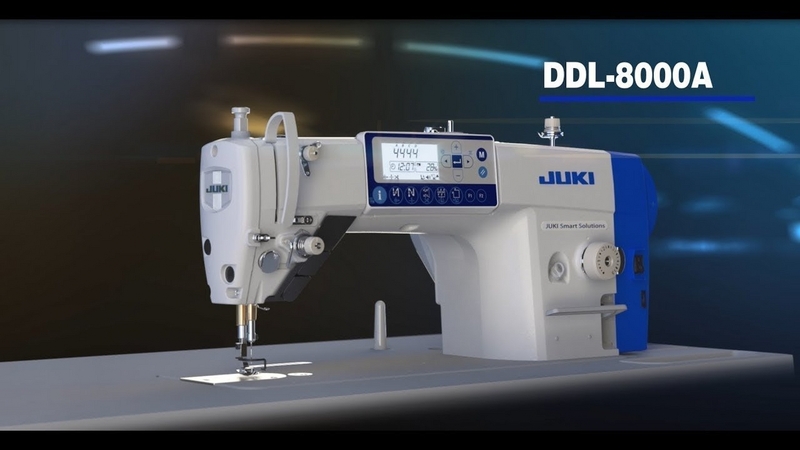 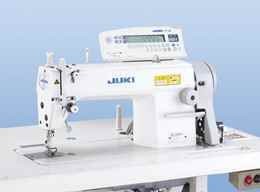 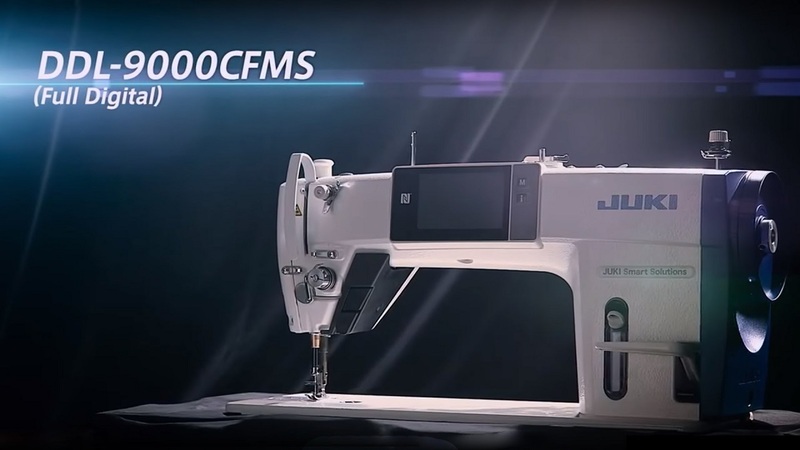 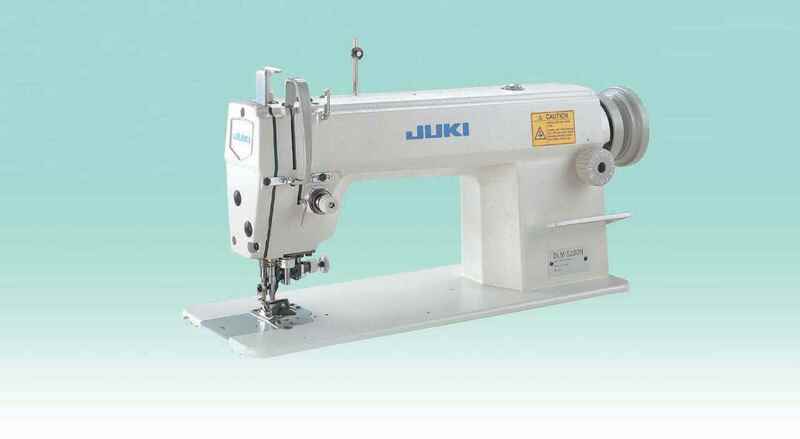 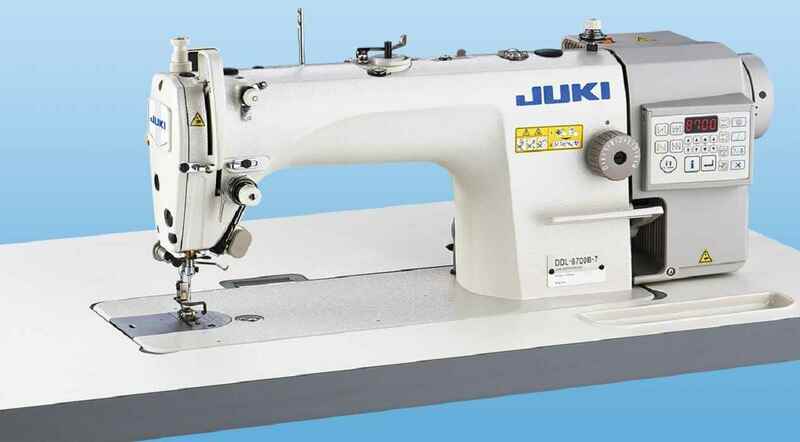 "1-needle, Bottom and Variable Top-feed, Lockstitch with Program Shirring Control Device "
With its digital control, the machine achieves high-quality shirring with consistency. 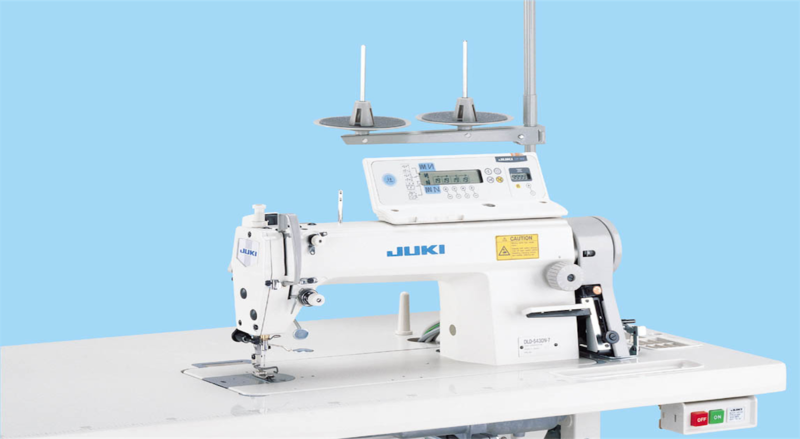 The machine enables even inexperienced operators to perform shirring operation smoothly and easily. 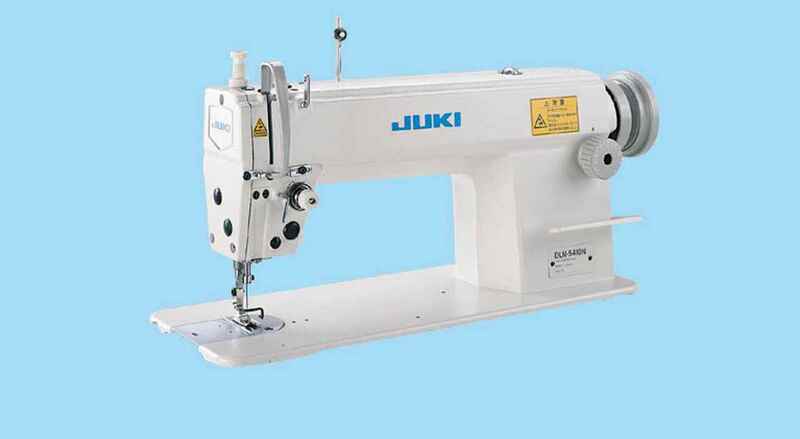 The best seam quality is produced by low-tension sewing. 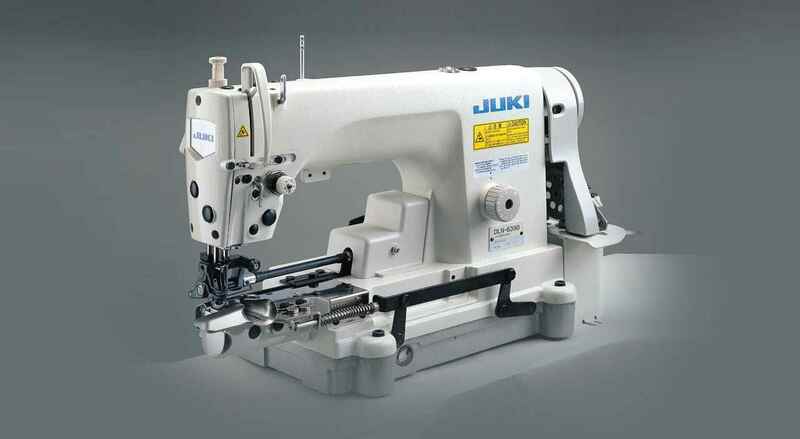 Higher lift of the presser foot and upgraded operability. 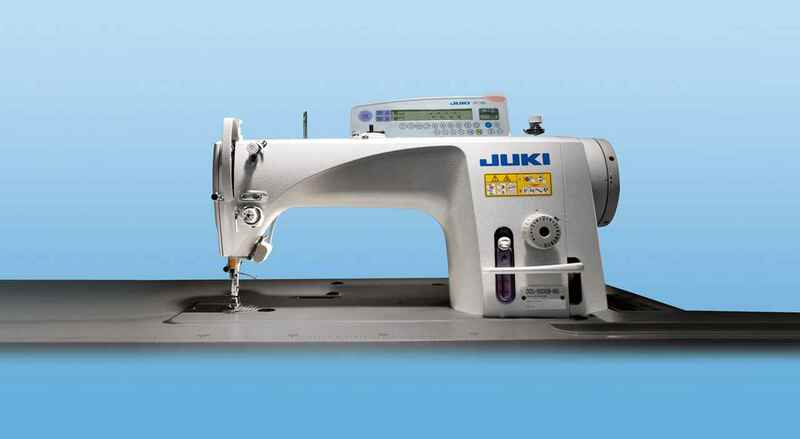 The thread trimmer cuts threads with high to low thread counts without fail.